During 3rd and 4th Quarters of 2015, jobs continued to increase in Texas as they had done for several years. However, jobs in San Antonio increased by a larger percentage than the increase percentage for Texas as a whole. From 2012 - 2015, San Antonio leaders began preparing to redesign and rebuild the city's communications capabilities. During mid-August 2015, this city - the seventh largest in America - chose the California-based company Accela, an information platform technology giant, to work on the $14 million rebuild. In this unusual plan, the city will ramp up all of its communications and IT capabilities in all industry sectors at once, even improving public access to Internet and other services. All of this will increase jobs and business in San Antonio, particularly in Aerospace. According to the Texas state labor department, San Antonio's economy has enjoyed increases in jobs and economy steadily since 2009. Over 146,000+ job listings were posted across the Internet for San Antonio in September 2013, over 7,000 for RNs alone. Over 6,000 listings ere for engineers in various fields, including IT and aerospace. 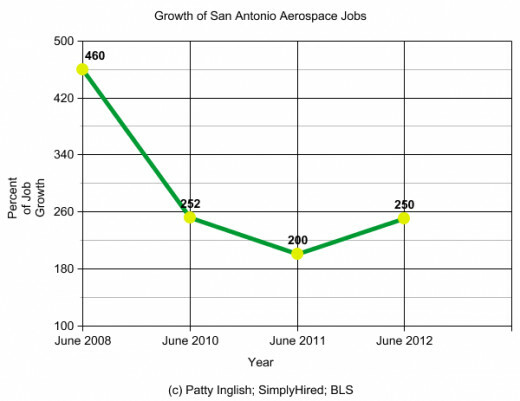 Aerospace is a major industry sector and targeted for expansion in the San Antonio area as well as the State of Texas, increasing overall by 440% from July 2006 to January 2009, with gradual upswing since end of January, including important electronics and engineering technicians. 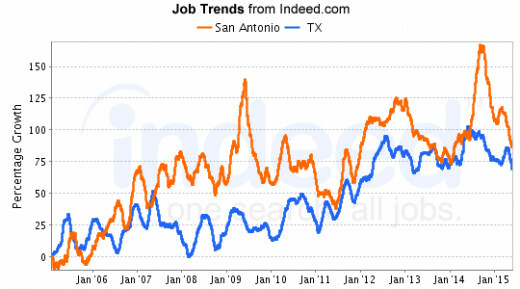 San Antonio, Texas has been the source of the third highest number of job listings placed onto job search engines such as SimplyHired.com ever since mid-2005. Jobs have increased from 60% to over 100% each six-month period. Medical Connections Inc. - see TRAVEL NURSING. 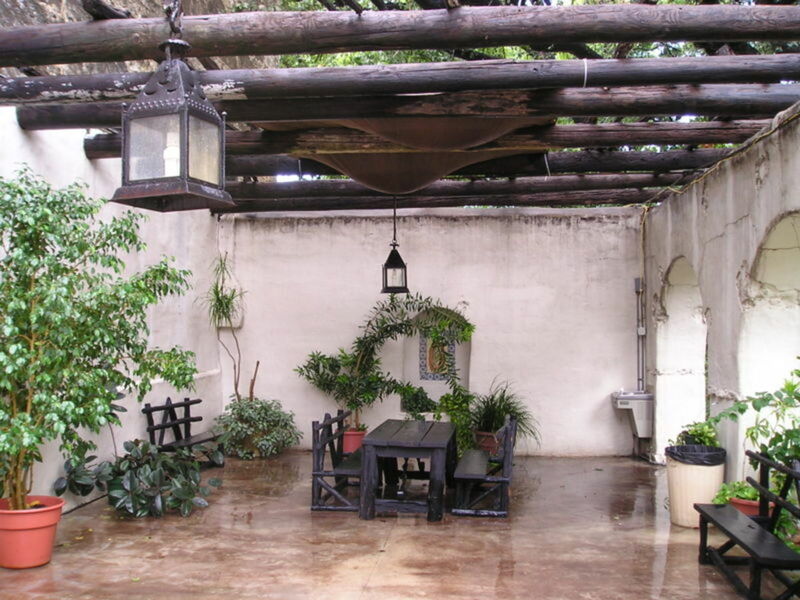 University of Texas at San Antonio - includes Life and Biological Sciences and Hospitals Dept. and Aerospace/Aeronautical divisions. The largest number of job listings in this metro area involve Health and Medical, particularly nursing; and Retail Sales, as well as Management in a number of industries. San Antonio is a college town that is home to many recognized institutions of learning that actually provide training programs for high demand jobs. Stimulus Package funds earmarked for this sector of the economy accelerated the success of these programs with additional learning opportunities and support services to supplement the creation of even more new jobs from 2009 - 2012, with momentum gained carrying through 2013. New increases are expected through 2018. Southwest Research Institute - This organization examines hundreds of possibilities in the fields of Aerospace, Astronautics, biofuels, emissions control, sound pollution, environmental concerns, adhesives, and additional important projects to increase quality of life, jobs, and business concerns. The Space Systems Department is particularly interesting, offering a series of publications about nanotechnology and air ships in its links. Of particular interest are full articles from Technology Today. This department also provides a series of informational brochures, lists of accessible published tech articles, and additional web pages. Southwest Research Insitute is only one of such companies in and near San Antonio. Texas received $16,000,000,000 in Stimulus Package monies for Jobs, Training, Childcare, School Lunches, and Youth Employment & Training programs, as well as other economic sectors. This helped the state workforce pool and their families with new jobs. Jobs had already increased in and Around San Antonio from 2005 - 2009, even during the Great Recession before Stimulus Funds were received. Support Activities for Mining - 122% increase. May include Aerospace Asteroid Mining via companies in the area. These jobs are increasing rapidly. by percentage. The two Information Technology/CIS positions also include jobs in Health & Medical and Education, the two leaders of the list. Education at ALL levels in on the increase to ready the San Antonio population to work in new jobs that are already awaiting them. With the Stimulus Dollars spent, San Antonio is likely to become a long-term Hot Spot for Jobs, along with Education & Training for many years. Educational jobs include teachers of nurses and allied health professional, as well as Biological Specialists, another targeted field joining Aerospace in metro and state economic development plans. Industrial Engineers & Techs - Includes green industry innovations. Valero Energy Corporation [NYSE: VLO] HQ - Named after the famous historical site, Mission San Antonio de Valero. The major Fortune 500 Texas natural gas utility, independent oil refining buiness, and convenience store chain -- Valero, Beacon, Diamond Shamrock, Shamrock, Ultramar brands in 5,500 outlets. Provider of college internships in business, finance, engineering, and computer science. Visit Velero.com. US Federal, State, County, Local Governments - Civilian and military positions. Includes Lackland AFB basic Training, Randolph AFB Educ. 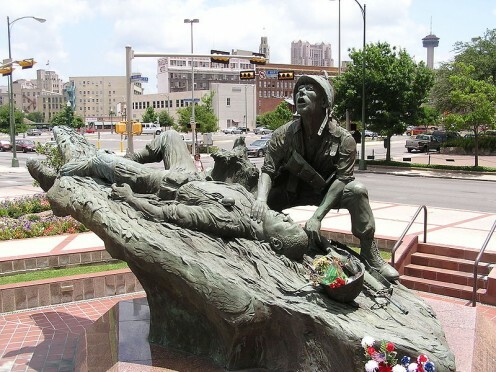 & Training and Personnel, and US Army Fort Sam Houston Health Services Command. HEB Food Stores HQ and store locations - Also located throughout Texas and Mexico. University of Texas at San Antonio Health Science (mentioned above). Among the top 50 largest Texas Employers. USAA Insurance and Financial Products - hundreds of new jobs yearly, 2009 through 2013. Luby's Cafeterias, Inc. - Major restaurant chain in the Southwest. Internships provided. 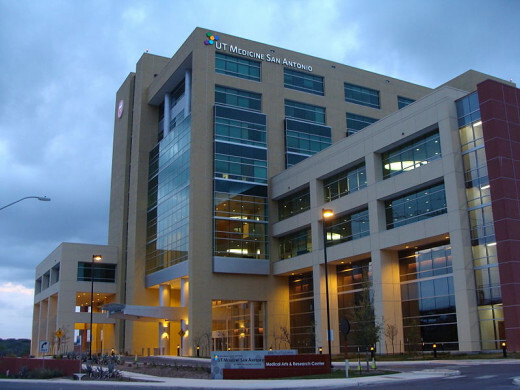 University of Texas Health Science Center at San Antonio - 14th largest medical school in America, ranked ahead of Harvard and Georgetown in 2008. 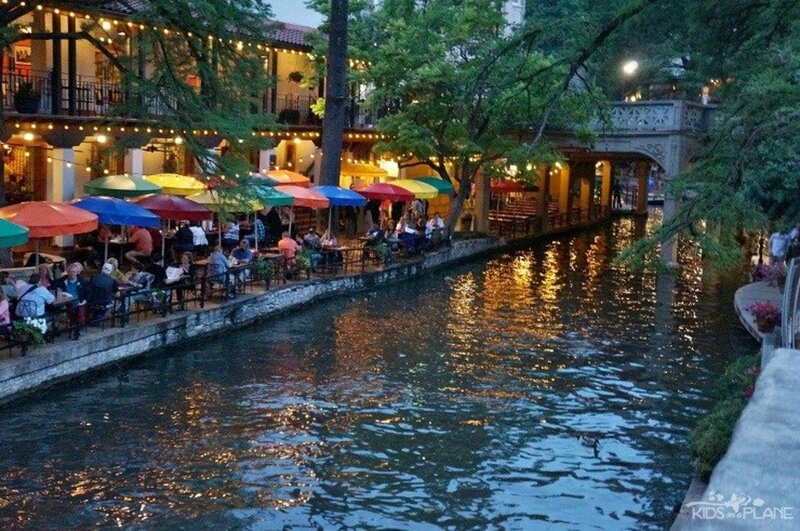 San Antonio City Guide - Info on hotels, attractions, restaurants & more. 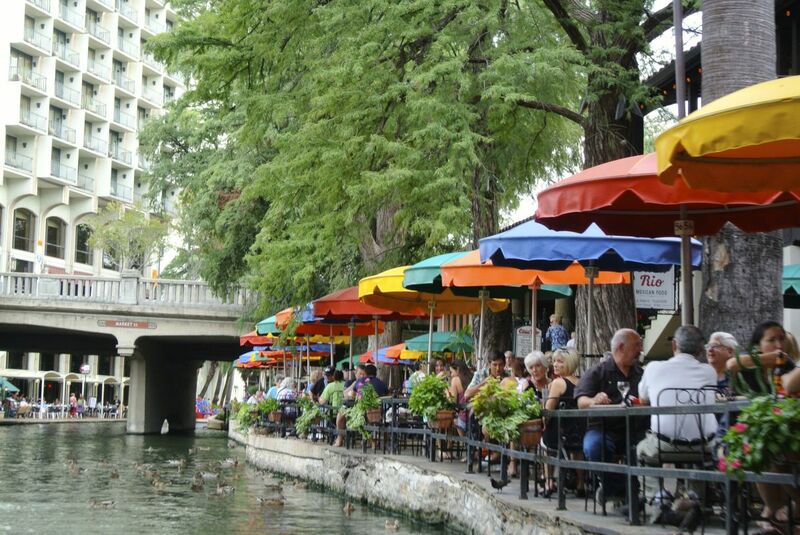 Great rates on Riverwalk, Alamo & Downtown hotels, nightclubs, real estate, events, music, business, culture, everything. Official site of the San Antonio Spurs provides information on players, coaches, stats, schedules and tickets. The San Antonio Spurs play at the AT&T Center. 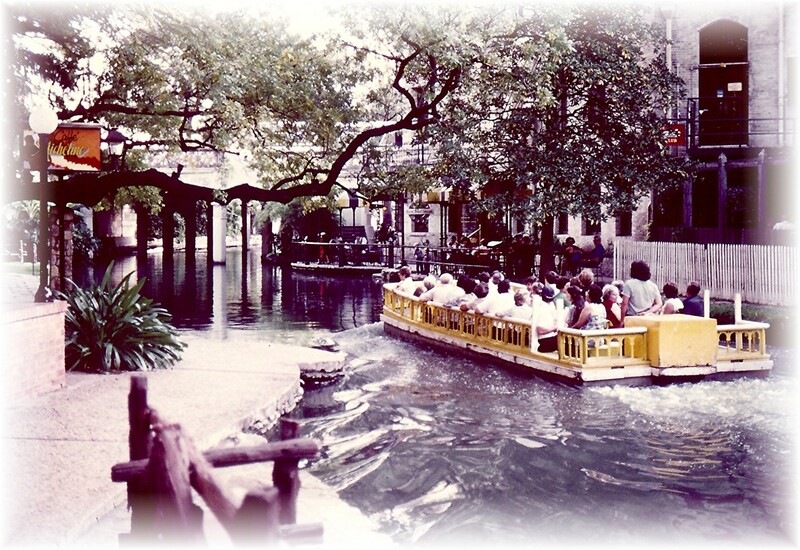 San Antonio is the most visited city in Texas. 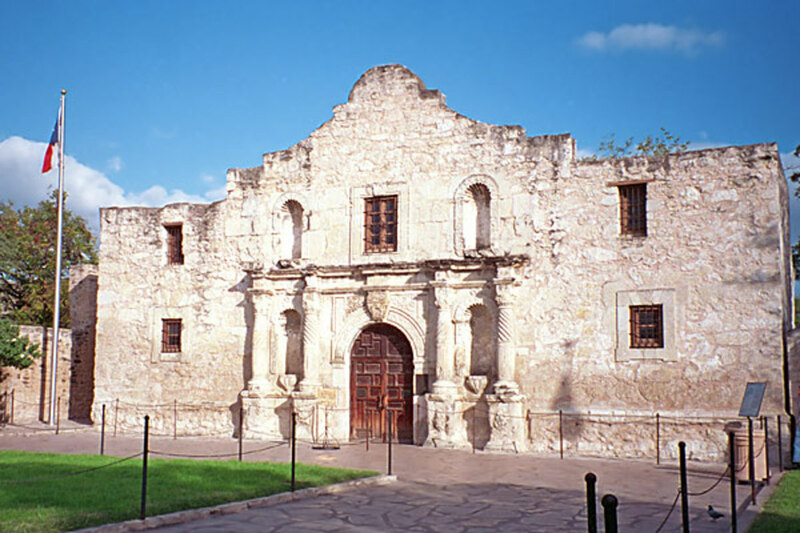 Top sights include the Alamo, other historic missions, River Walk, Sea World, Six Flags Fiesta Texas, San Antonio Zoo, Festivals, 40+ golf courses, historic neighborhoods, architecture wonders, and more. Good Job! I am from San Antonio as well! I can say that the market itself is still pretty strong! 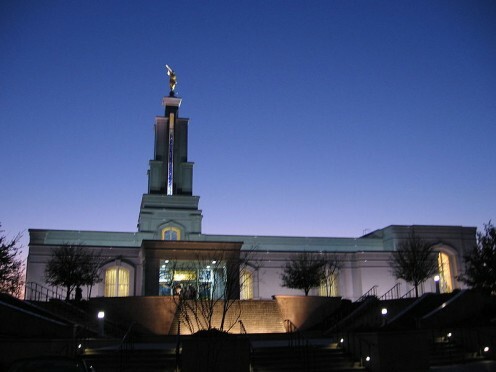 The problem is though everyone hears the word recession and freak so they do not spend the money they make!